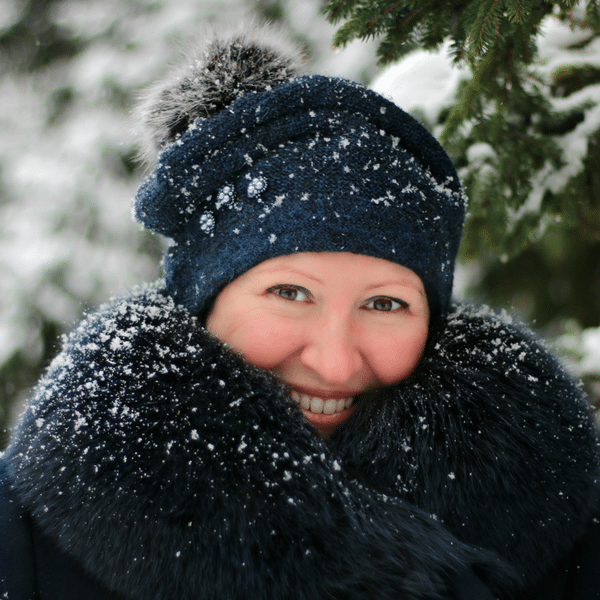 Stay warm and look great by integrating these smart winter fashion tips into your wardrobe this year. The best part? They’re easy to do with items you already own! Layering serves two purposes: it keeps you warm (and allows you to adjust your outfit as you walk into or out of buildings) and looks great. This winter, don’t be afraid to layer up. Here’s an example: throw on a turtleneck, under a sweater, under a jacket, under a coat. It’s practical and also a smart way to play with textures, colors, and styles in your daily outfits. If the temperatures dip to a point where your standard layers won’t cut it, add a few layers of form-fitting, insulative items, like long johns and long-sleeve t-shirts. A hat, like boots, is an item you’ll wear all winter long. With this in mind, it’s smart to invest in a good one. Depending on what your unique style is, you’ll find a large selection of adorable hats to choose from. Brands like Ambler, for example, make beautiful hand-knit wool caps in a variety of vibrant colors. You can also find styles accented with faux fur or a sleek bowler cap to keep your head warm and dry. The possibilities are endless! 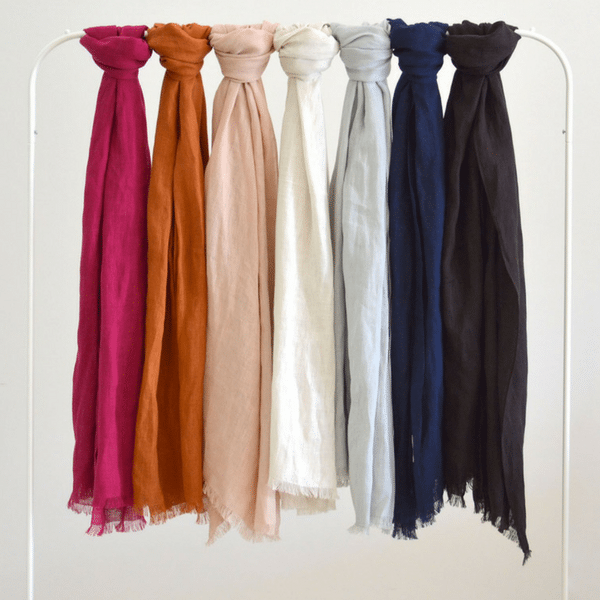 Scarves are a fun and functional way to stay warm in the depths of winter. For maximum insulation, pile on a cozy cashmere or wool variety in a fun pattern. Once you take off your coat and settle into the warmth of the workplace, make it a stylish adaptation by unfolding the scarf and using it as a shawl or lap blanket. Many brands make insulated or wool tights that allow you to wear your favorite dress, even when it’s chilly outside. Check out a brand like Smartwool, which makes a wide selection of insulated (and adorable) tights. Once you’ve found a pair you like, slap them on beneath your favorite dress, pull on your boots, add a sweater, coat, and hat, and you’re ready to step out in style. 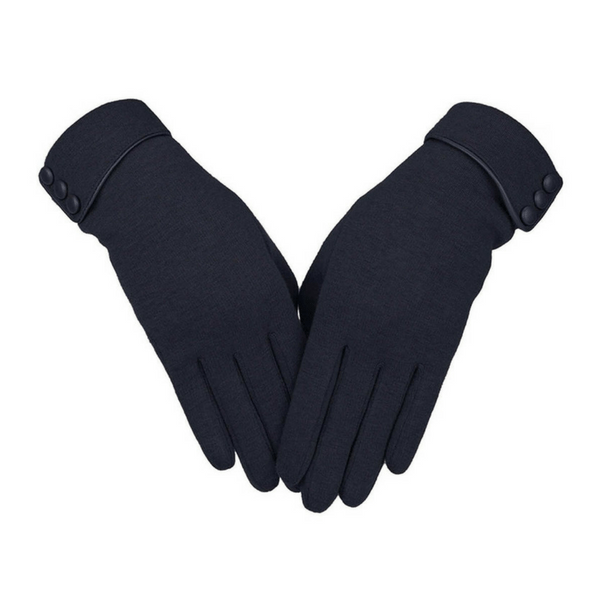 Gloves are essential for keeping your hands warm and cozy, even when the weather outside is frightful. With this in mind, purchase a pair you like and keep them handy. Depending on your preference, you can purchase mittens (which keep your fingers together) or gloves, which have a separate finger for each digit. Look for cute, knit wool varieties or a sleek leather pair to facilitate your daily commute. Here’s the thing about cold weather: it takes no prisoners. As such, cheap, synthetic materials won’t keep you as warm as you need to be. Instead, you should buy the highest-quality winter items you can afford. Technical materials like down, wool, and Goretex will insulate your body and keep you toasty, even when the temperatures dip down below zero. Plus, they’ll wear well, and you’ll have them for years to come. Over-the-Knee Boots. Ideal for metro areas where the streets are likely plowed and shoveled, these boots look fierce and provide cozy warmth to your entire leg. Duck Boots. Duck boots were popularized by iconic outdoor brands like LL Bean and designed for use in cold, coastal places like Maine. Opt for the classic “Bean Boots” for a functional, comfortable, cozy style that looks great with tights or cuffed jeans. Muck Boots. Believe it or not, muck boots can be cute. Brands like Bogsmake adorable, printed varieties for both men and women. The best part? They’re warm enough to withstand temperatures of -15 degrees Fahrenheit. As with any piece of clothing, be sure to care for your boots (regular cleaning and waterproofing) to ensure they continue to function well. Operated by Copenhagen, Denmark native Pernille Teisbæk, Look de Pernille showcases cozy winter fashions that are anything but dull or bulky. 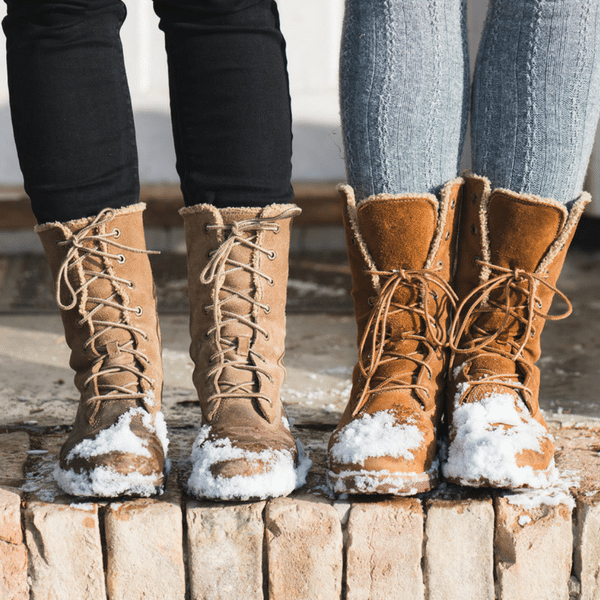 Check this blog out for ideas about how to layer, which boots to buy, and which colors will stay hot all winter long. Bisous Natasha is a fashion blog operated by Natasha Ndlovu. Offering everything from gift guides to in-depth blog posts outlining what the beauty wears during the chilly winter months, this blog is jam-packed with helpful winter fashion tips to get you through cold days and weeks. Based in London, this blogger’s looks are simple, chic, and warm. Amlul is a fashion blog operated by London-based Gala Gonzalez. The perfect place to find laid-back and effortless “Street style” inspiration, this blog has everything you need to craft a functional winter style that works for you. We get it: winter fashion can be tough. 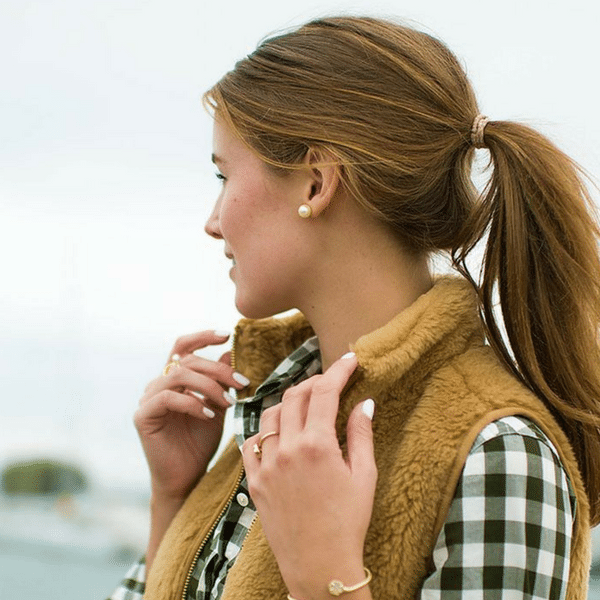 Luckily, these bloggers and tips can help you get through in style. Whether it’s cold outside or downright frigid, these adorable layering ideas, winter fashion tips, and inspiration from the best fashion bloggers out there will help you stay warm and cozy. Here’s another hot tip: if you’re moving this winter, contact Move it Cube it to learn more about how our team of experienced movers can provide the services you need to get the job done!